Day #6: Celebrate YOU! A Pre-Mother's Day Giveaway Event! event hosted by Mommy's Craft Obsession. of Mixed Bag Designs with a $25 Gift Certificate giveaway! Mixed Bag Designs makes it easy to shop & live in style! 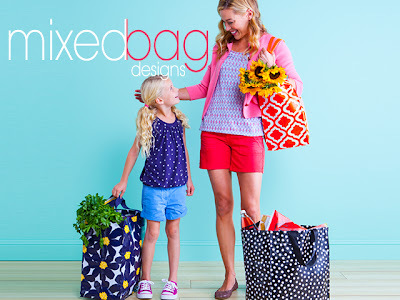 a $25 Gift Certificate to Mixed Bag Designs! This giveaway is featured as part of our 'Celebrate You' event. For a complete lists of the reviews/giveaways in this event click HERE.